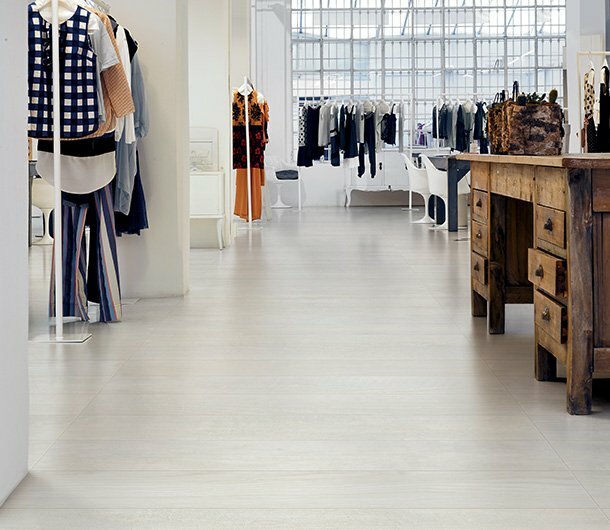 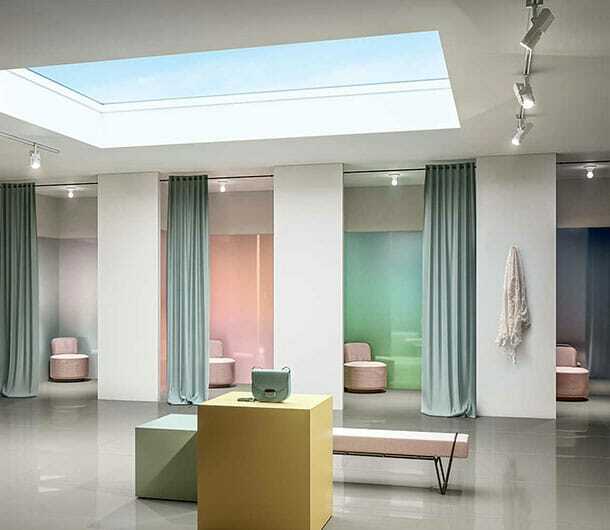 Commercial areas such as offices, shops and shopping malls require universal, technical flooring solutions as well as products that last over time. 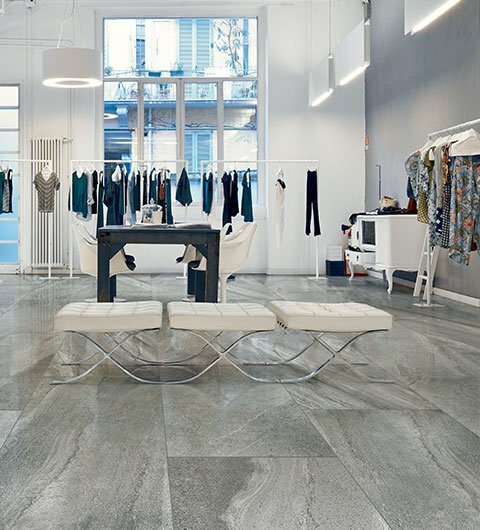 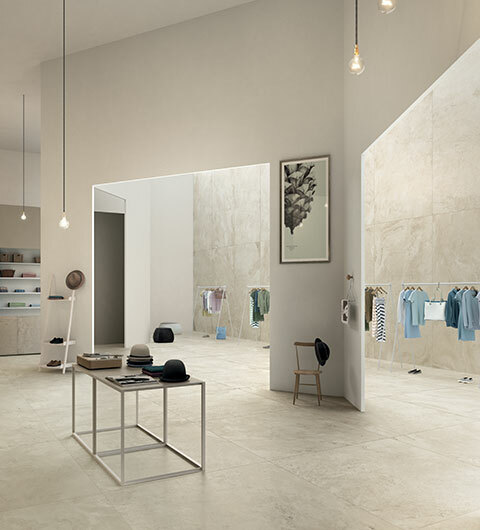 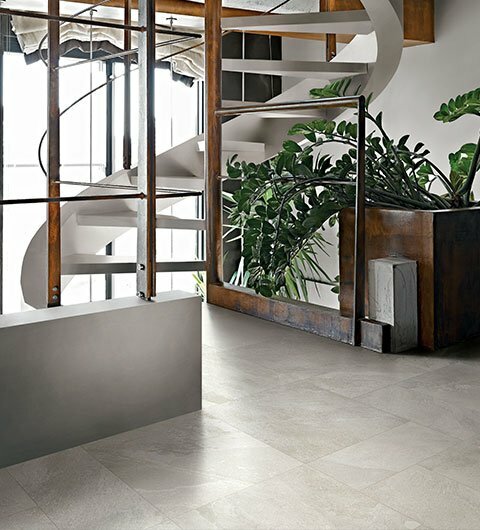 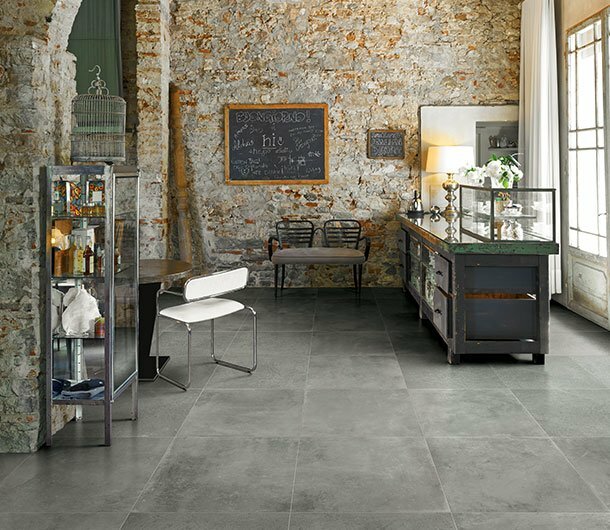 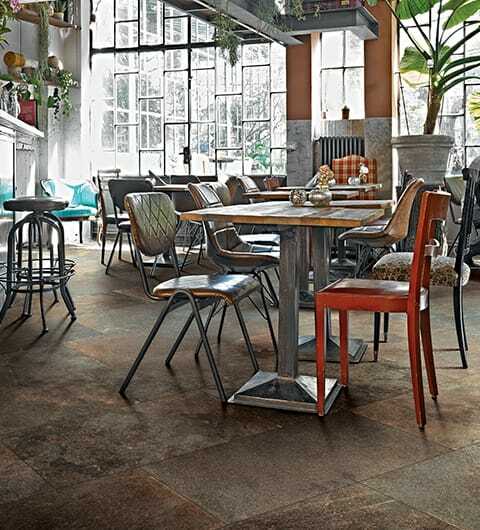 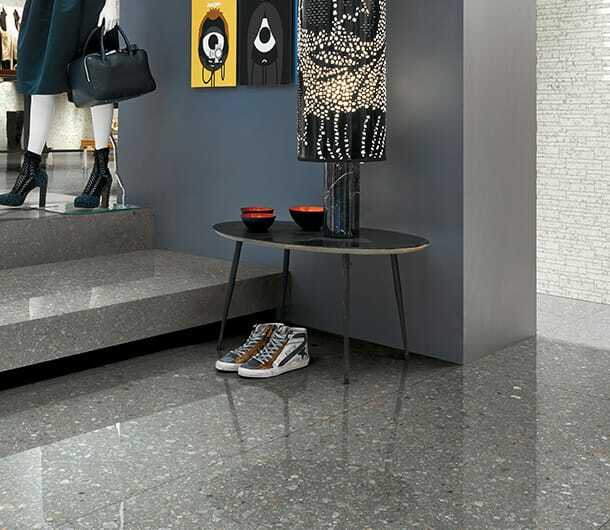 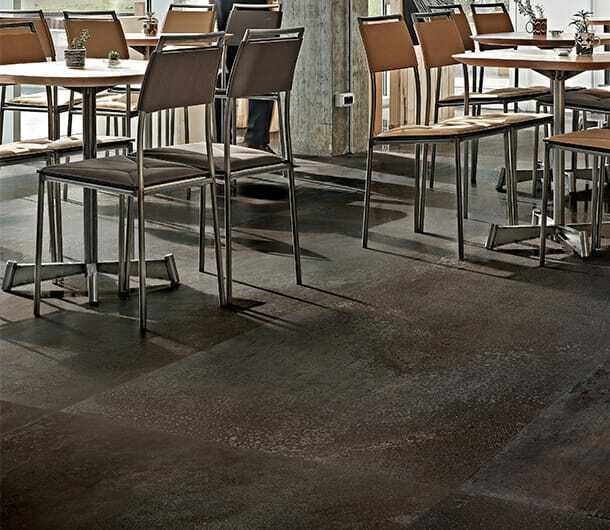 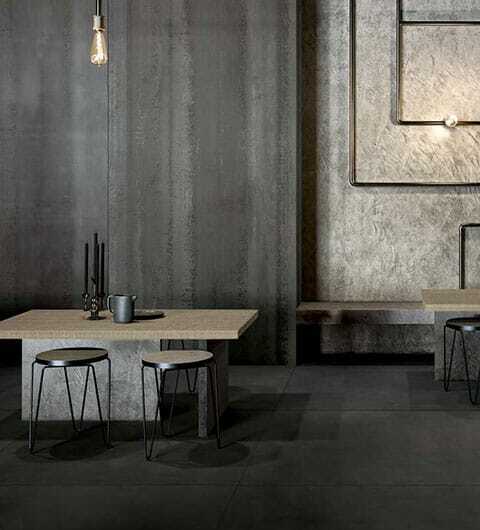 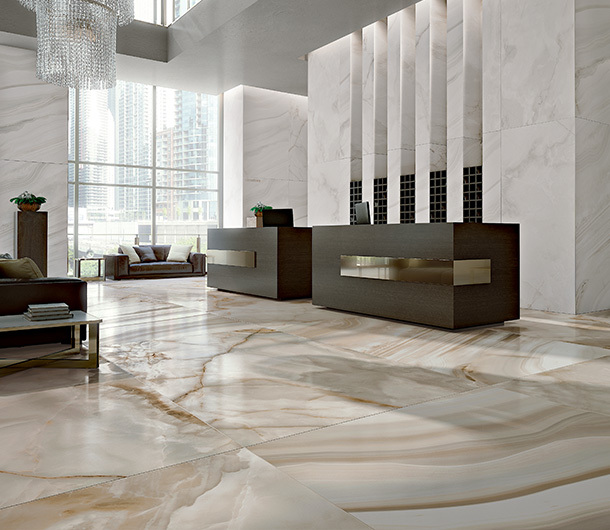 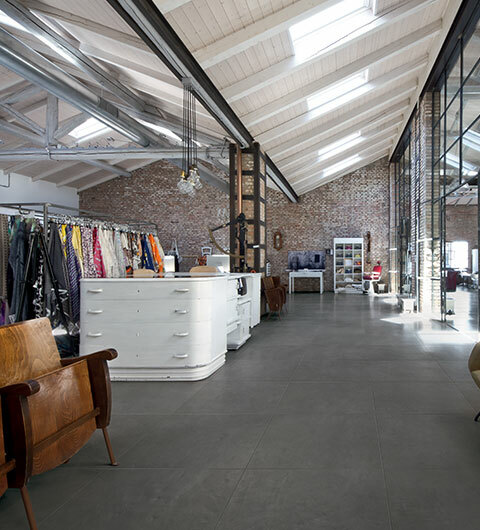 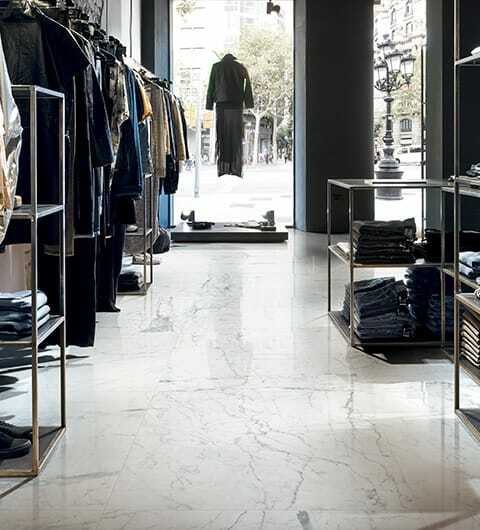 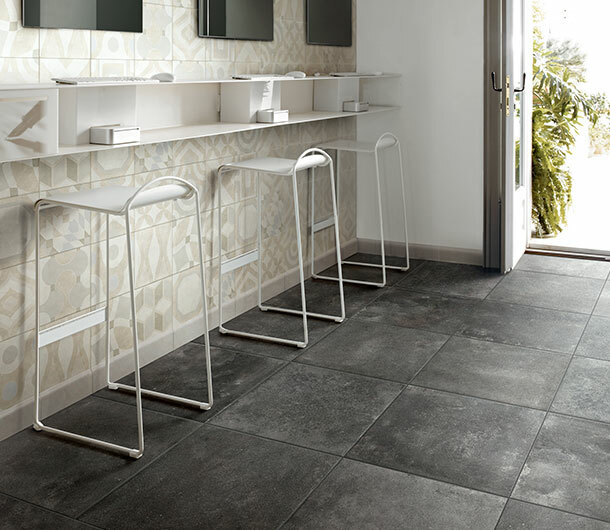 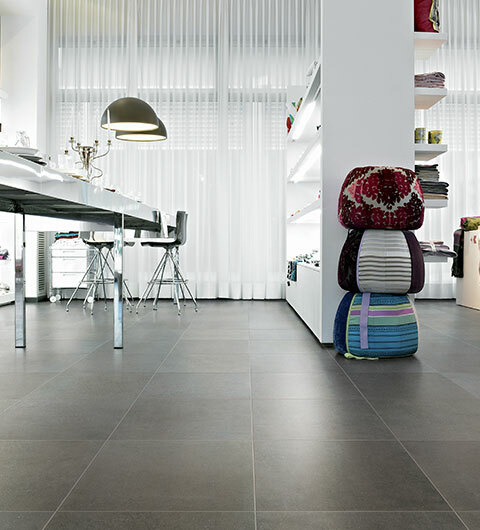 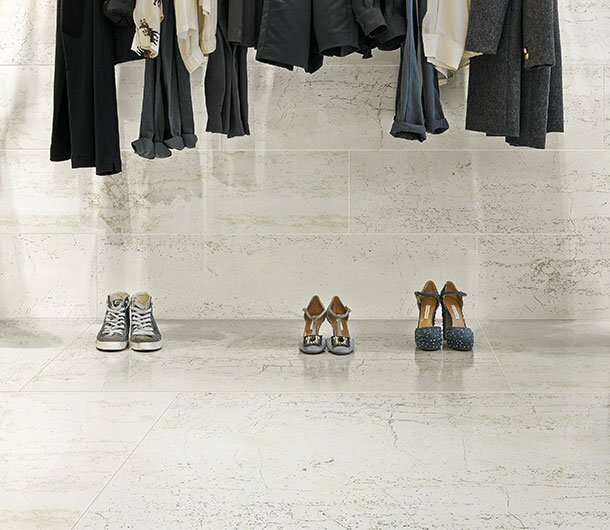 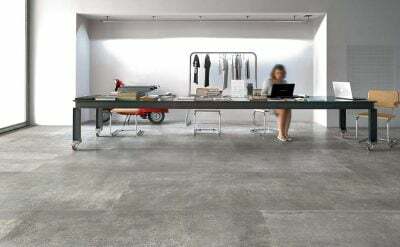 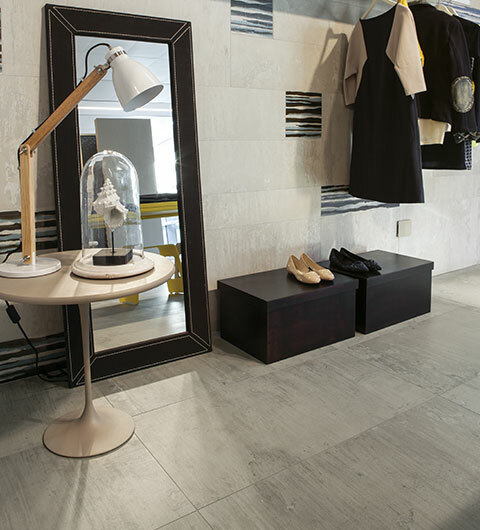 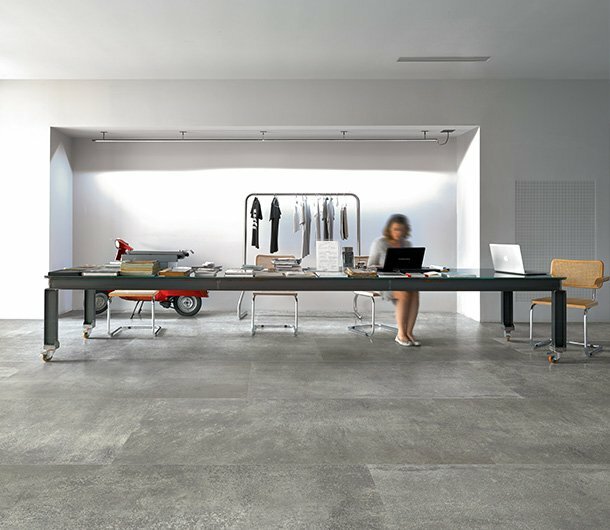 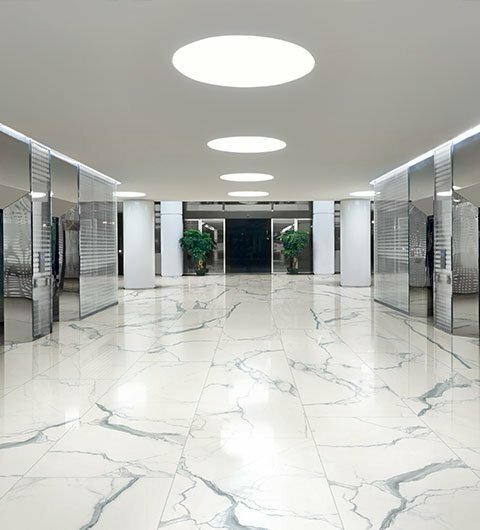 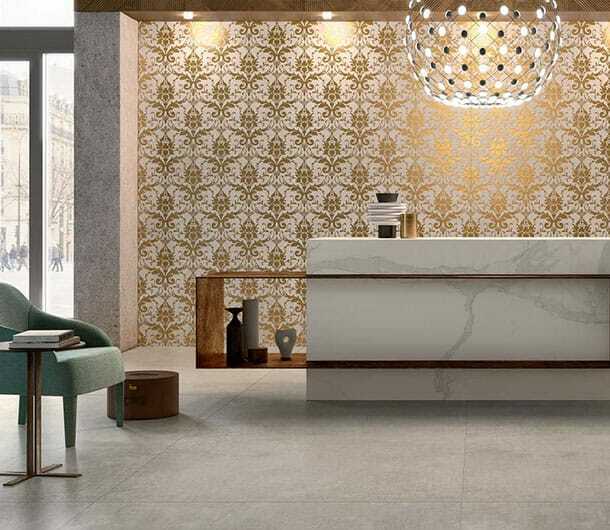 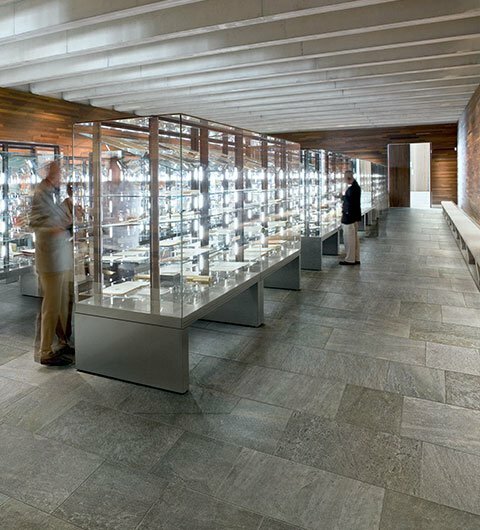 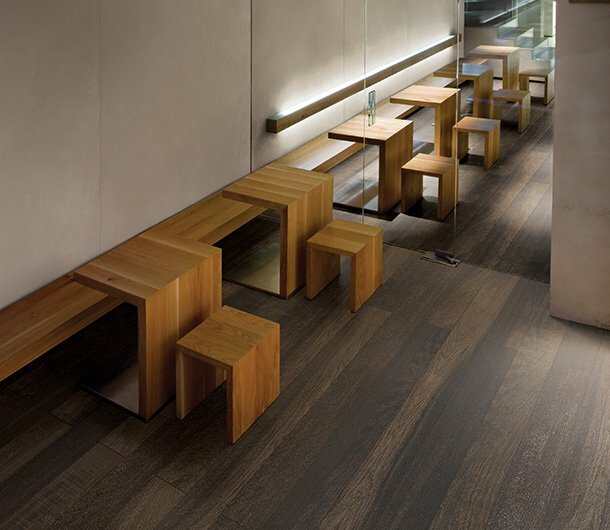 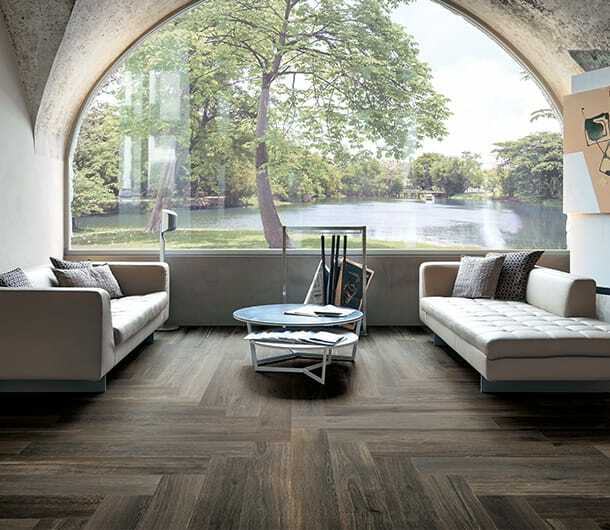 Florim porcelain stoneware gives the finishing touch to your office furnishings, by tiling the walls and the floor with professionalism and style. 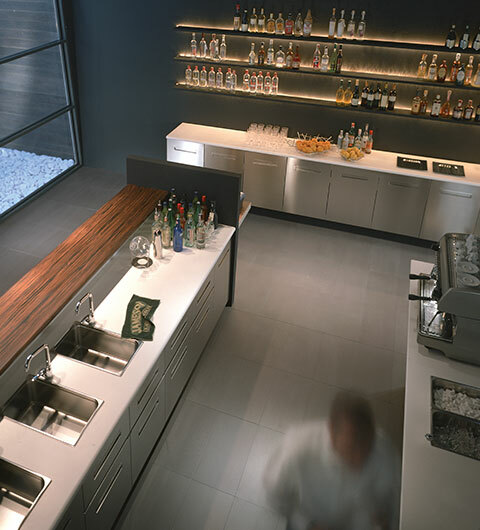 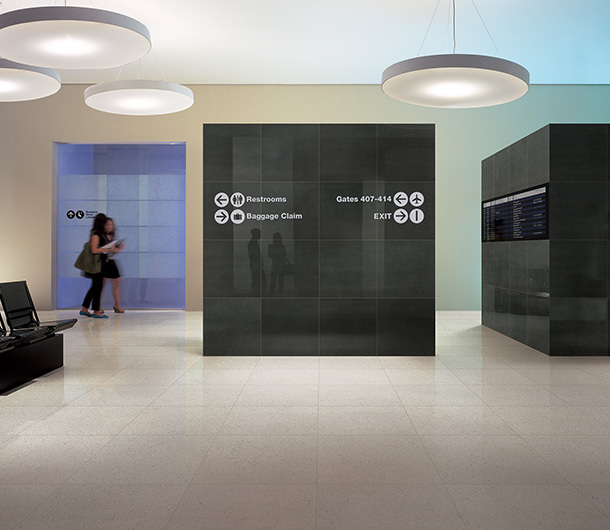 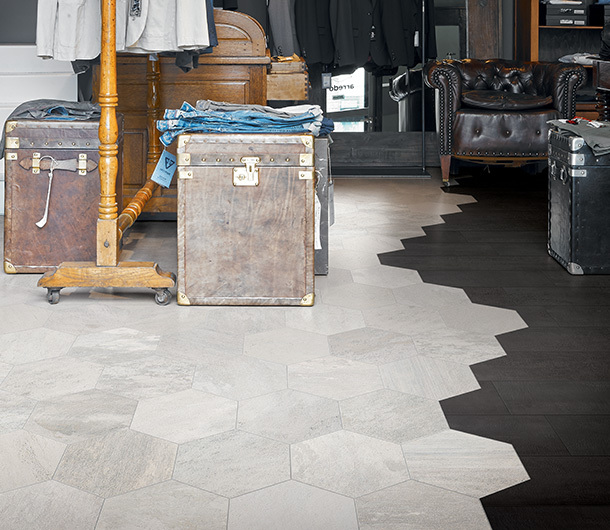 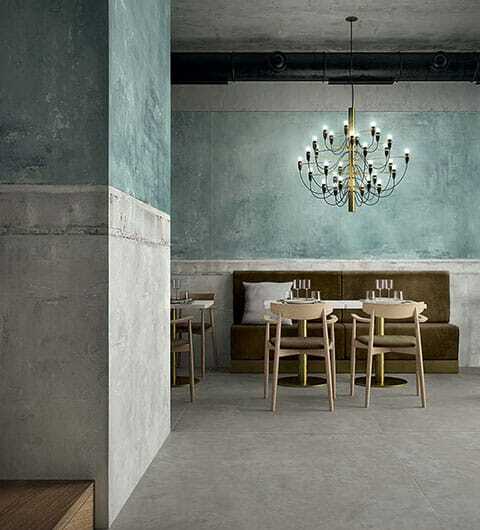 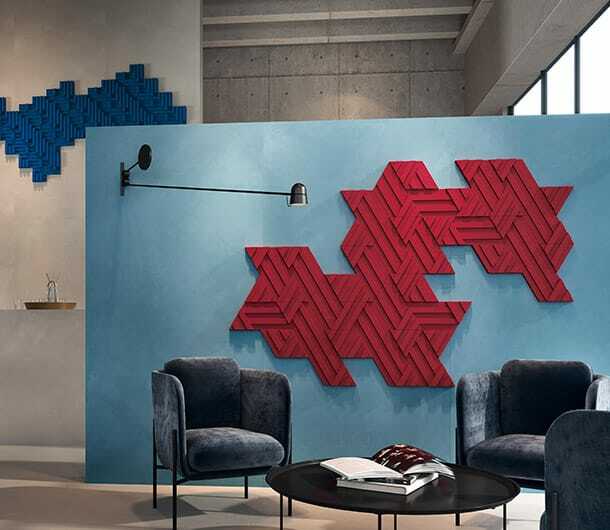 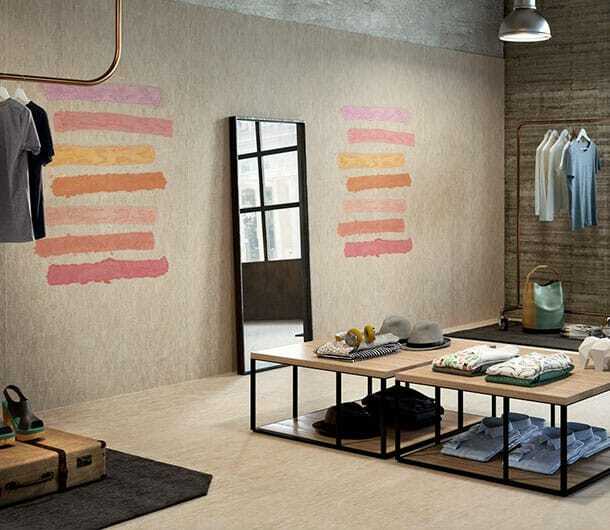 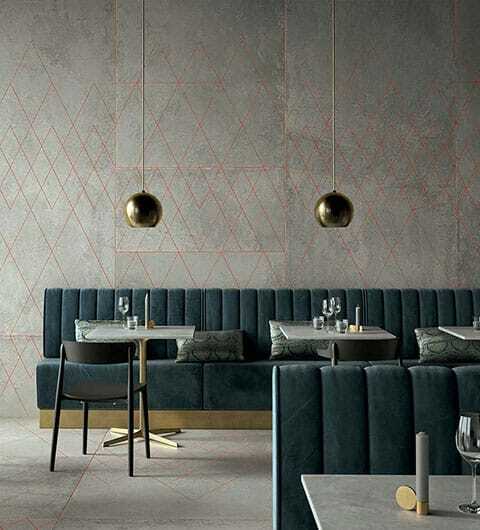 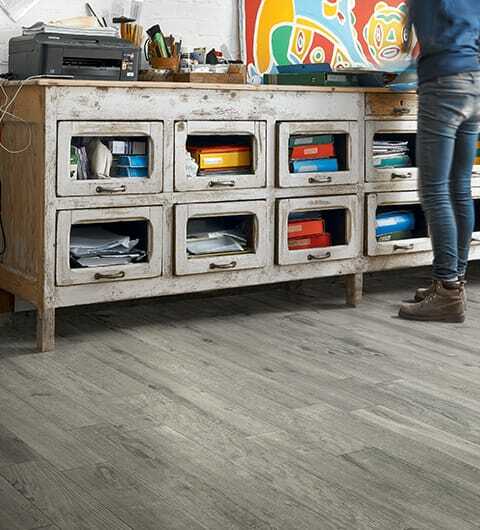 Floors and walls become a setting created to highlight the products, services and surroundings of shops, pubs and clubs, reception areas and offices. 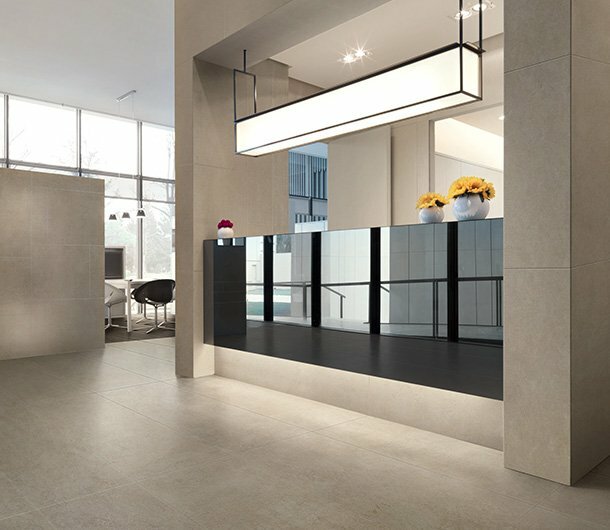 Ceramic is the tool you need to build up a clear, recognizable identity.